DSCN5668, originally uploaded by Prince of Petworth. 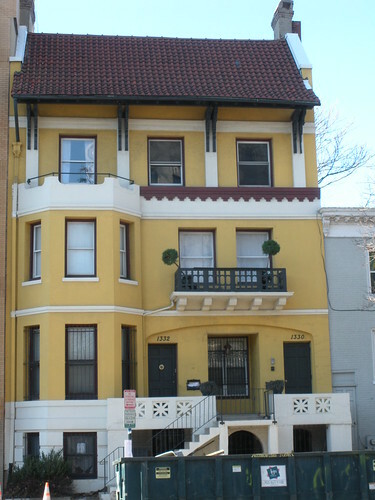 I’ve always loved this house/building on 13th (I think) just south of Logan Circle. I really dig the color, balconies and roof. Ed. Note: It’s an old picture I don’t think that dumpster is there anymore. Power Outage In Petworth – Anywhere Else?